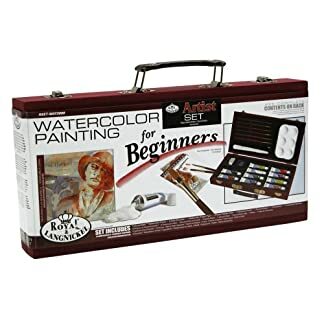 Amazon.es Price: 10,88€ (as of 28/03/2019 22:23 PST- Details) & FREE Shipping. 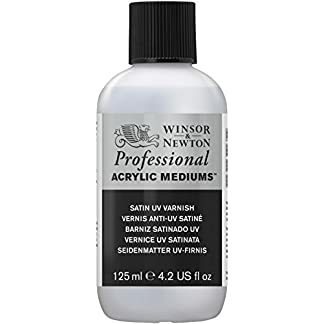 These varnishes protect your artwork from airborne pollutants and UV damage to prevent fading. 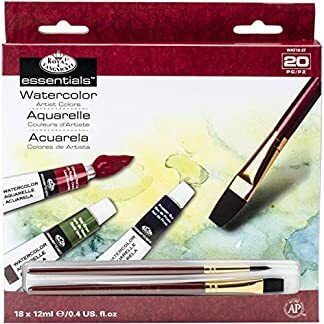 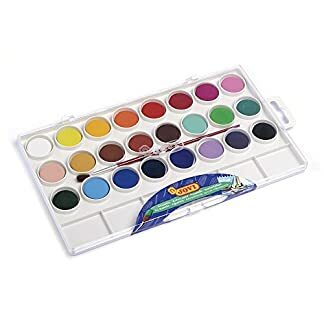 Estás viendo: Winsor & Newton – Barniz (125 ml, acrílico, acabado satinado) Amazon.es Price: 10,88€ (as of 28/03/2019 22:23 PST- Details) & FREE Shipping.